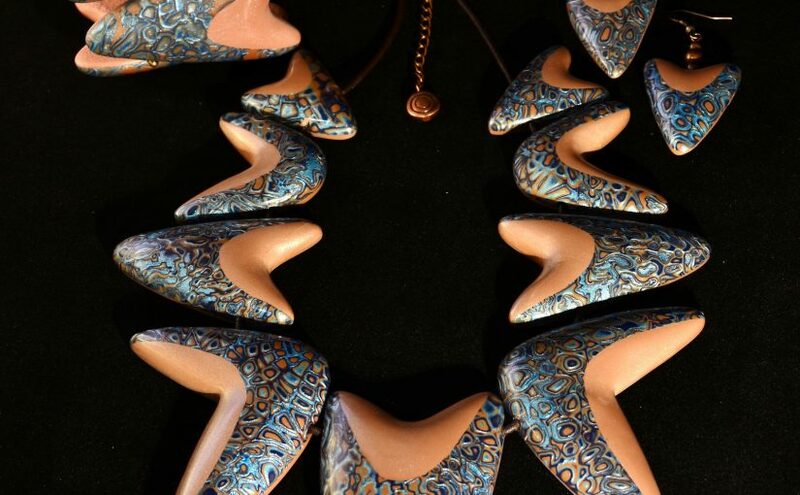 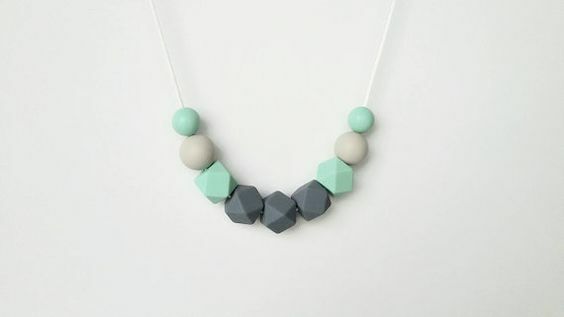 Introducing the stylish necklace, just perfect for the mornings you wake up late! 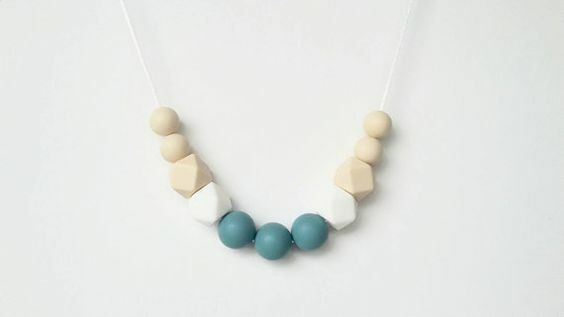 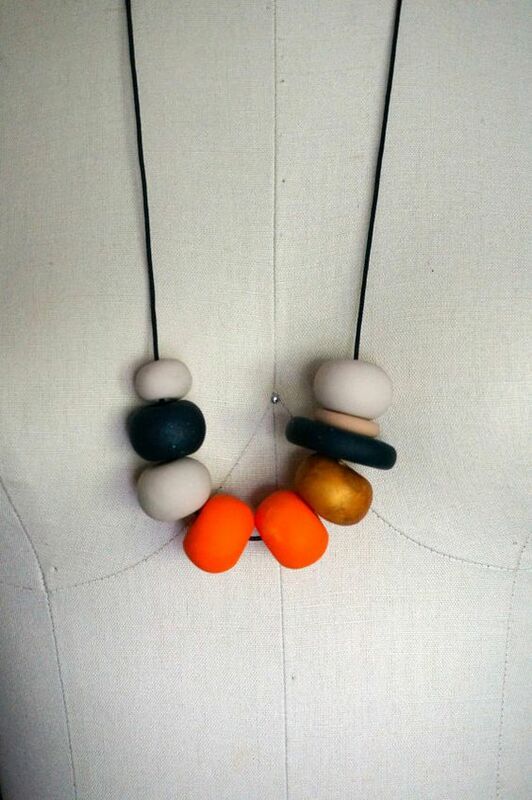 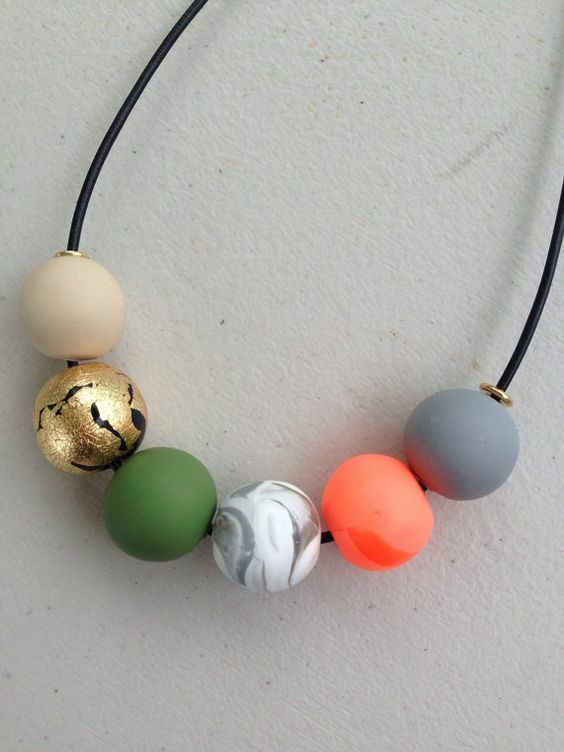 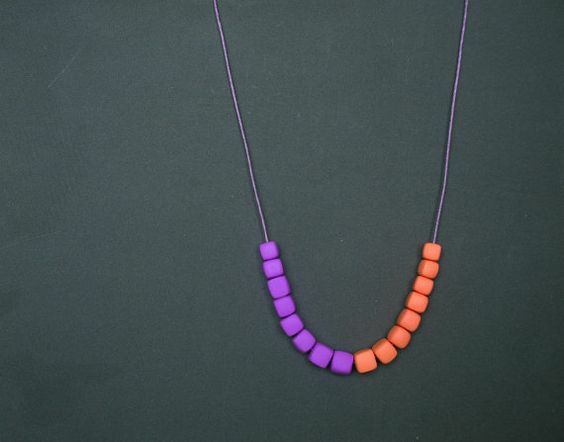 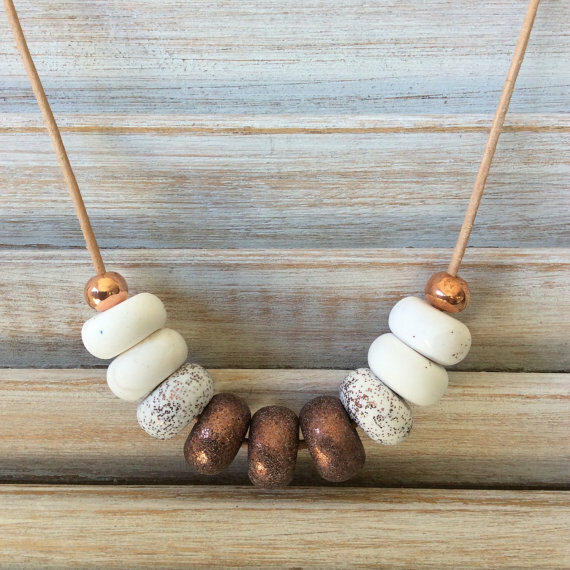 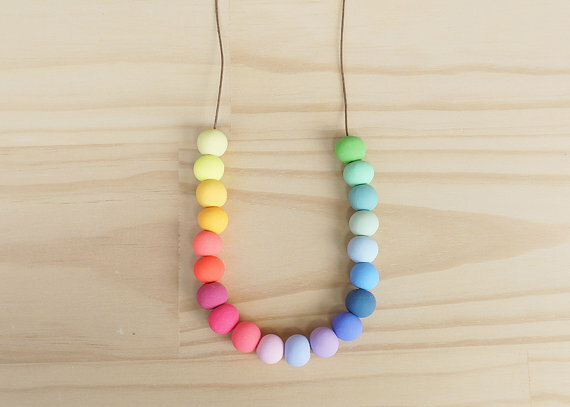 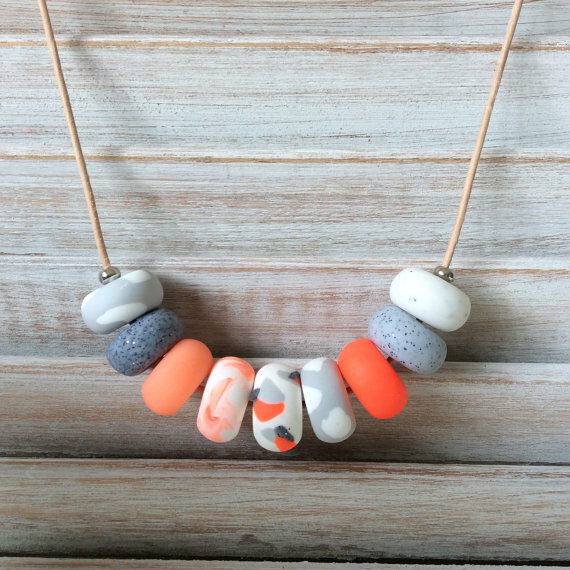 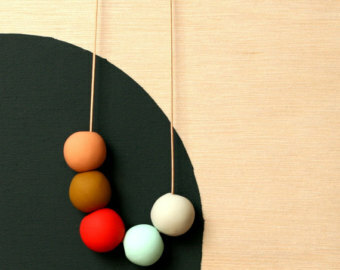 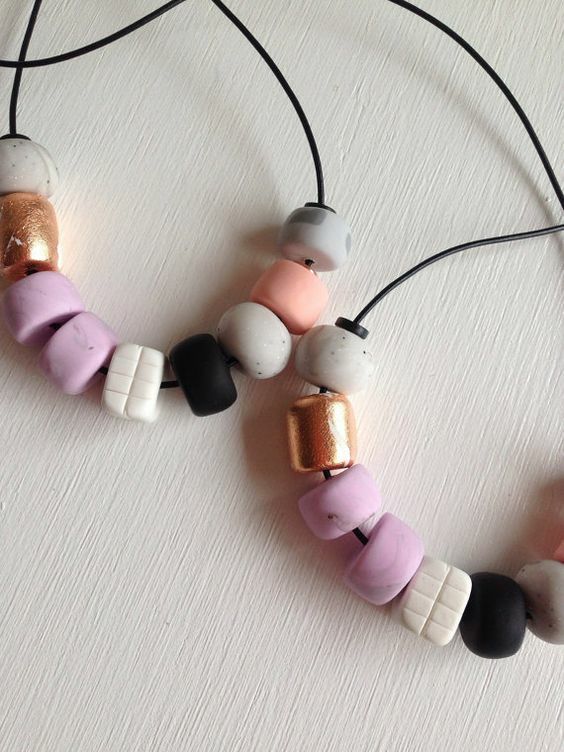 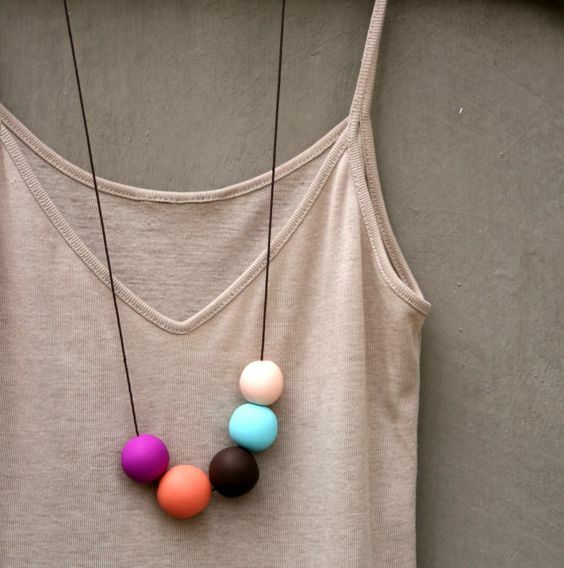 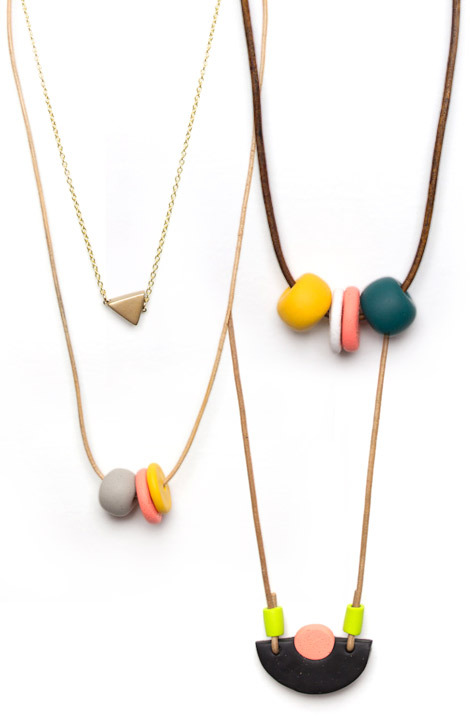 This simple yet colored fimo necklaces are the perfect accessory to change your mood! 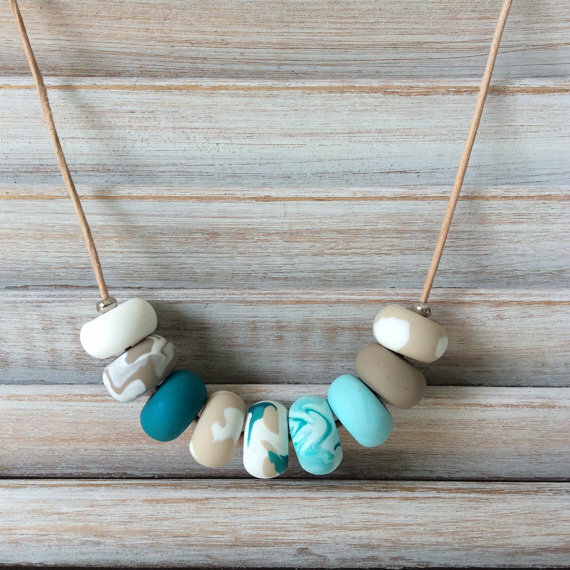 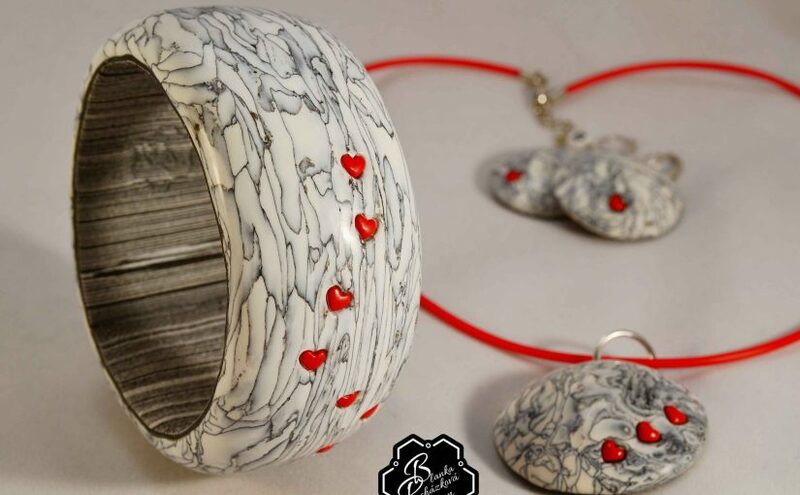 It does not matter how uplifted it is outside, with any simple polymer clay necklace from this collection you will have the colorful rays that are bouncing around you throughout the day! 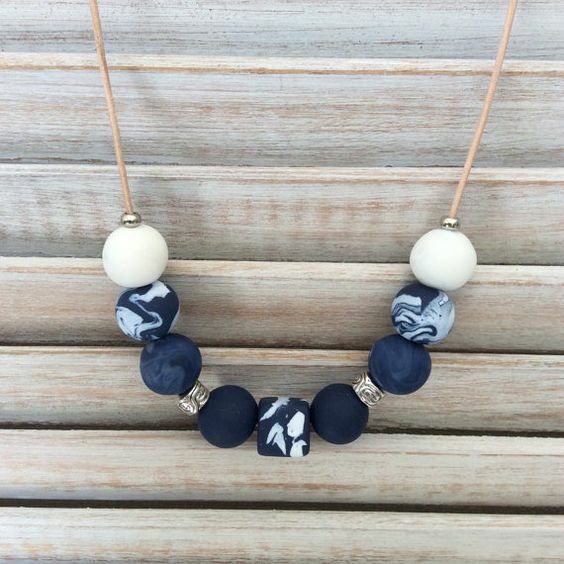 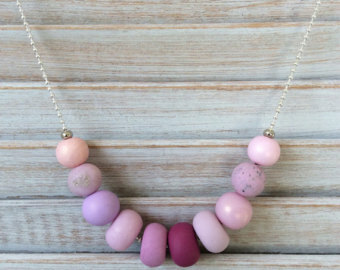 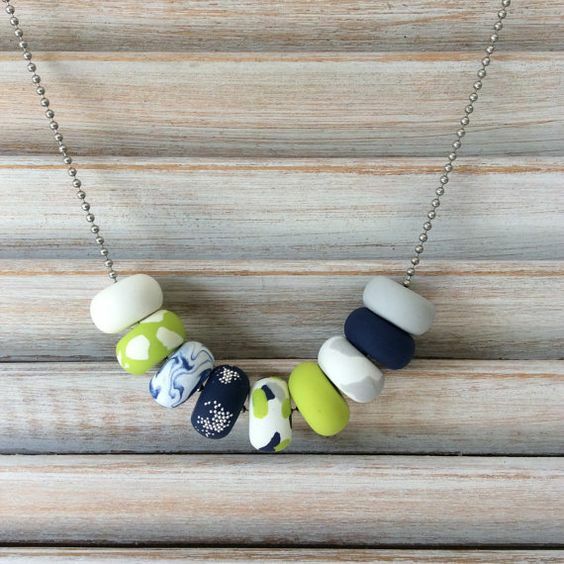 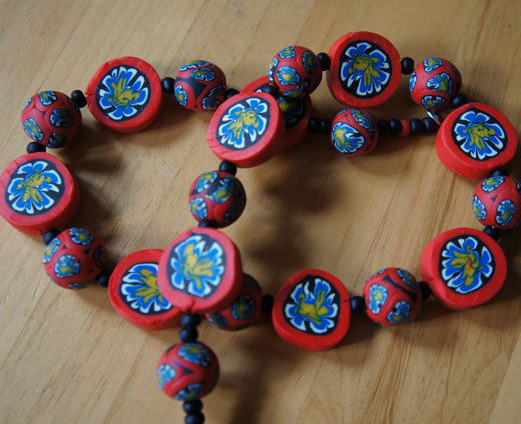 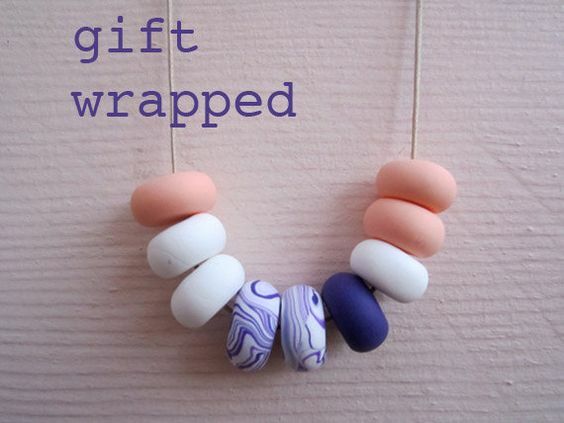 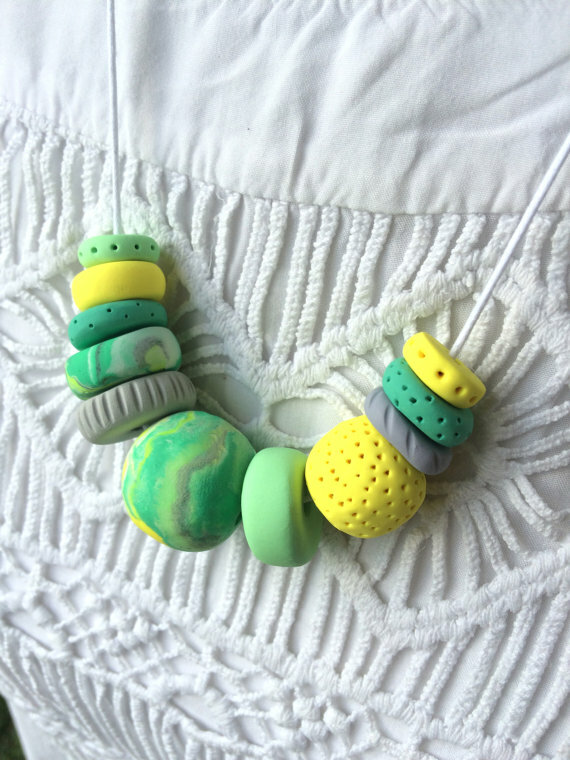 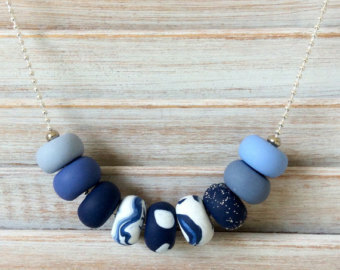 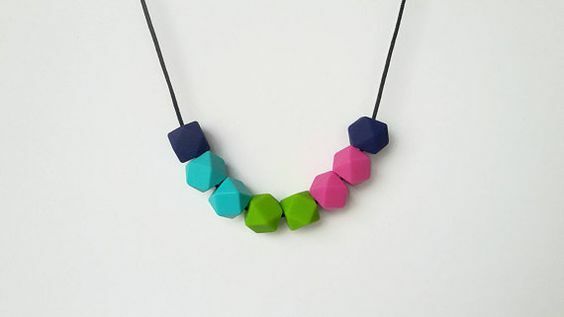 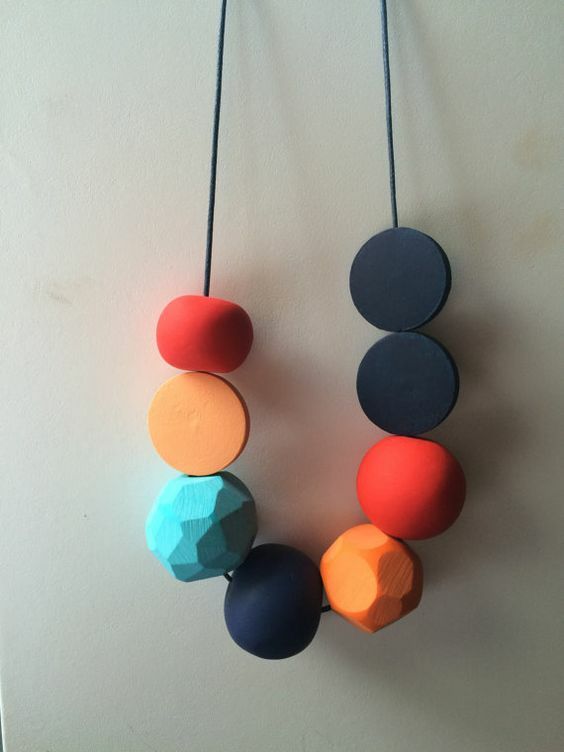 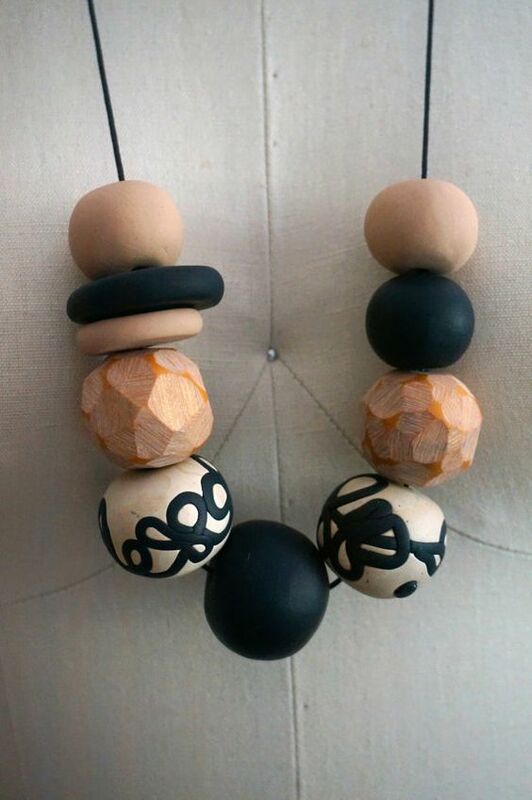 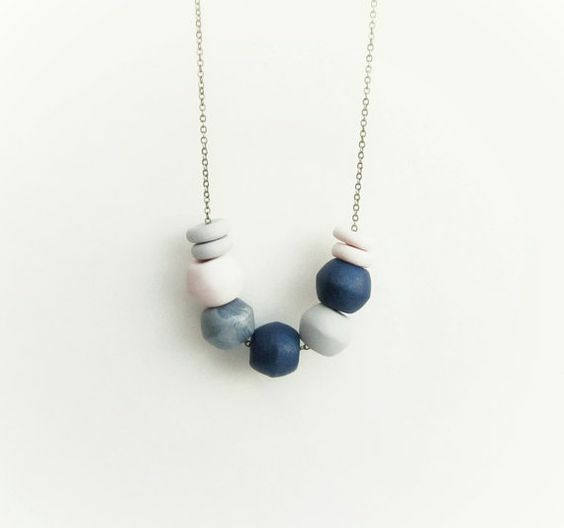 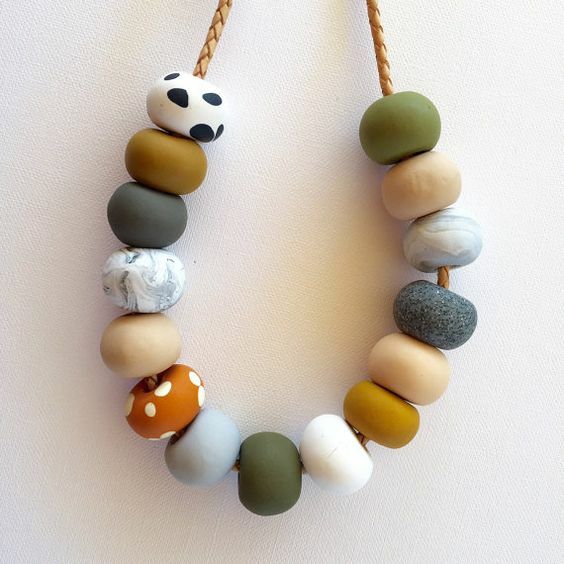 Let’s taste a bit of colour and fun in this fimo / polymer clay simple necklace! 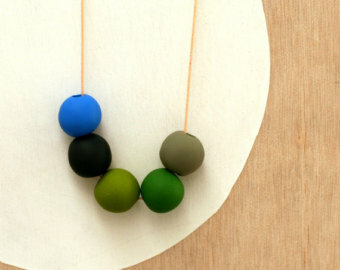 Did you enjoyed this collection of necklaces? 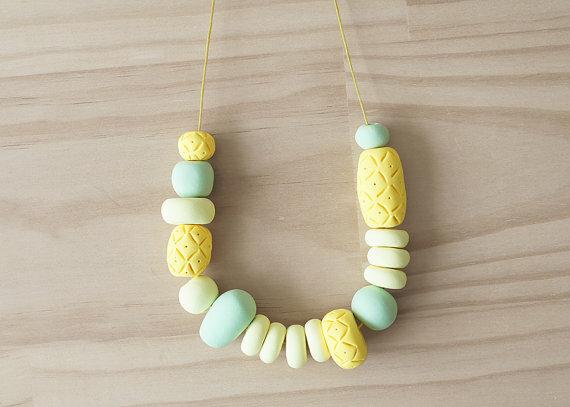 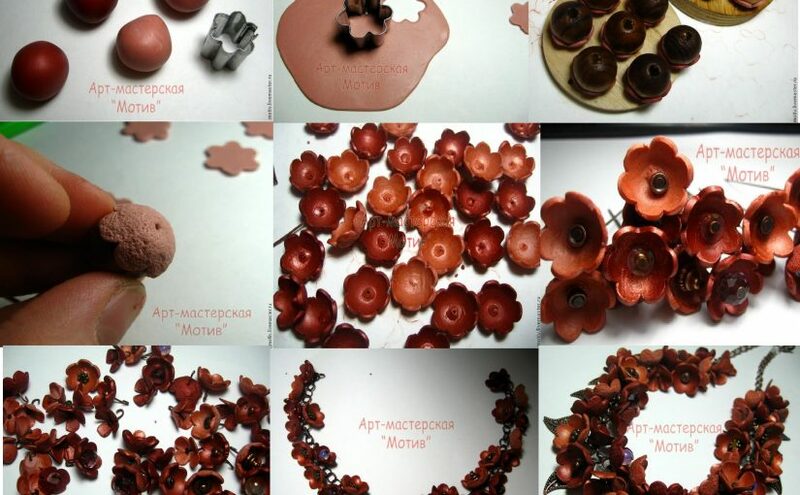 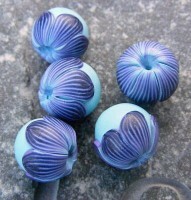 What’s your favorite simple polymer clay necklace? 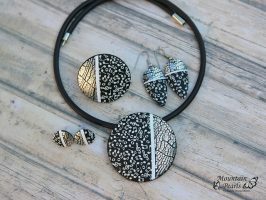 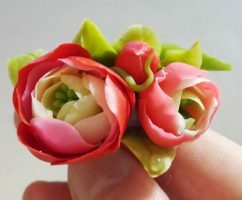 I find them easy to fit into every day outfit, although they can also be worn at a more sophisticated event, for example with a simple black dress. 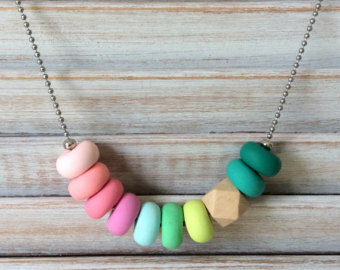 Obviously, it depends on everyone how they chooses to highlight. 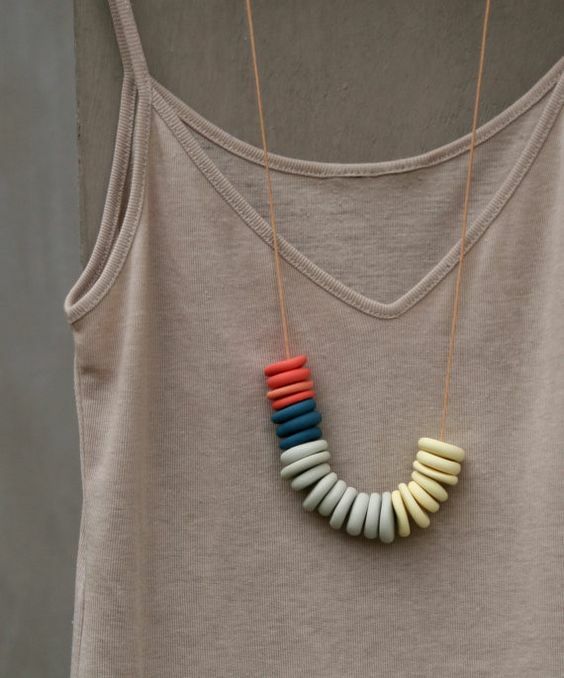 I would were them to work, while shopping in a pear of jeans and a white/ beige T-shirt.